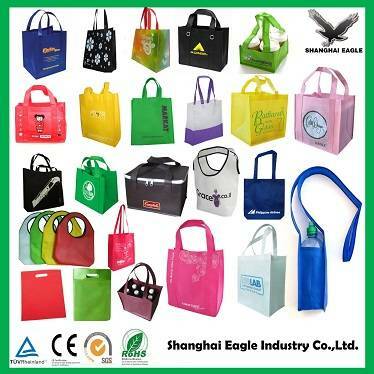 If you are interested with our pp non woven bag , just feel free to contact with us. We are happy to assist any your further questions, request or suggesions you might have. No. 701, 8th Building, 394 Lane of West Yan'an Road, Jing'an District, Shanghai.